Marty Young is a Bram Stoker-nominated and Australian Shadows Award-winning writer and editor, and sometimes ghost hunter. He was the founding President of the Australian Horror Writers Association* from 2005-2010, and one of the creative minds behind the internationally acclaimed Midnight Echo magazine, for which he also served as Executive Editor until mid-2013. 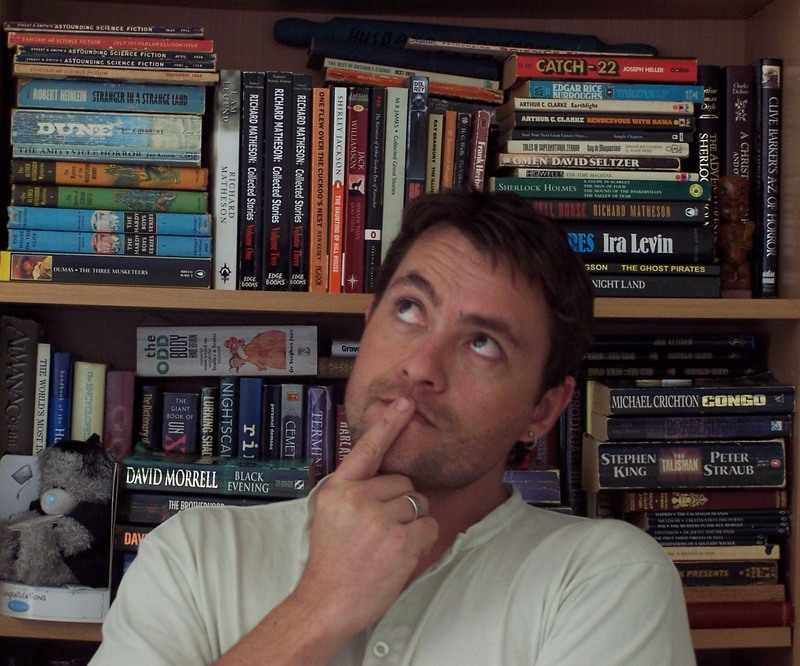 Marty’s first novel, 809 Jacob Street, was first published in 2013 by Black Beacon Books, and won the Australian Shadows Award for Best Horror Novel. His novel was also given an Honorable Mention in Shelf Unbound’s Page Turner competition. His short horror fiction has been nominated for both the Australian Shadows and Ditmar awards, reprinted in Australian Dark Fantasy and Horror (‘the best of 2008’), and repeatedly included in year’s best recommended reading lists. Marty’s essays on horror literature have been published in journals and university textbooks in Australia and India, and he was also co-editor of the award winning Macabre; A Journey through Australia’s Darkest Fears, a landmark anthology showcasing the best Australian horror stories from 1836 to the present. When not writing, Marty is a Director and Senior Palynologist at MGPalaeo, based in Perth, WA. Marty was the Associate Editor of the HWA’s Dark Whispers blog, where he ran the monthly Horror Roundtable for a year and a half, stepping down in April 2014. He used to keep an irregularly updated blog called Darkling Muse (October 2006 to December 2011), which detailed his extensive travels for work to all sorts of fascinating places around the world, and an even more irregularly updated joint venture blog called Screaming Ink. SI eventually died a slow drawn out death in 2013. 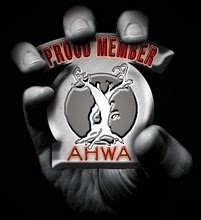 * The AHWA’s official website was www.australianhorror.com but a nasty chap took control of it in 2017 and refused to hand it back to the AHWA (he also stole a hell of a lot of funds from the non-profit organization… grrr… don’t get me started on this guy…). Anyway, those currently in charge have made a huge effort to get the AHWA back up and running and moving in the right direction, and they’re using https://australasianhorror.wordpress.com/ as the new website. As they slowly piece it all back together, the original site and all of its content can be accessed as an archived site here: http://pandora.nla.gov.au/tep/120583. Note: The background image on this website is a piece called The Colors of the Storm by the amazing Inga Nielsen. 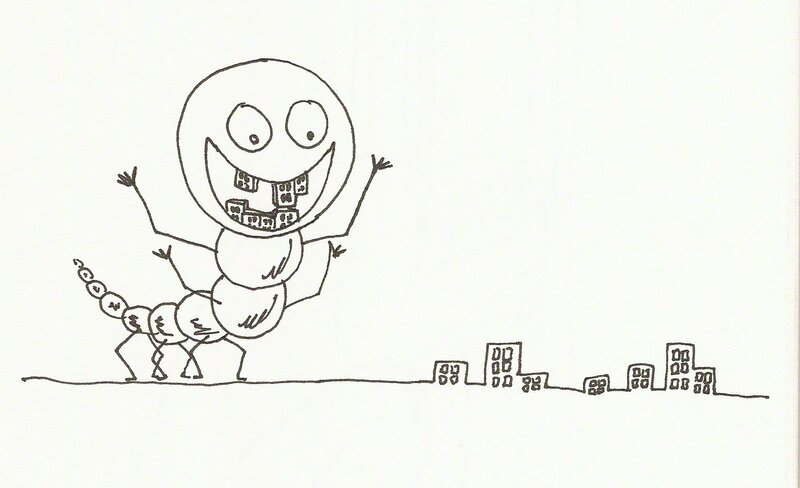 To see more of Inga’s work, click here.